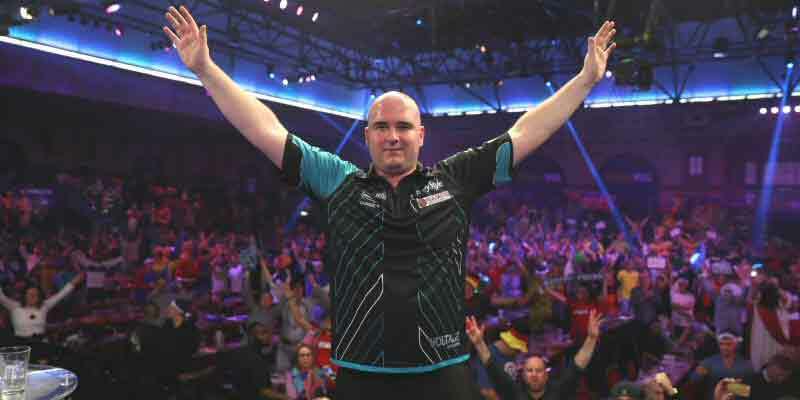 Michael van Gerwen batters Rob Cross to take control of the Premier League with an 8-5 victory. With only four rounds until the play-off finals left the Premier league looks very tight. MVG and Rob Cross lead the pack with 18 and 17 points respectively. They are closely followed by three players on 14 points; James Wade, Gerwen Price and Meneur Suljović. It now seems a 6-player race to the finals. Peter Wright lost 8-2 to James Wade in a match he needed to win, and Michael Smith lost out to the Welsh star Gerwyn Price. With home crowd support for Price, it was always going to be a hard ask to change his recent form from a negative to a positive win. Smith and Wright are effectively out of the running for a playoff space and both now effectively playing for a higher league place finish. 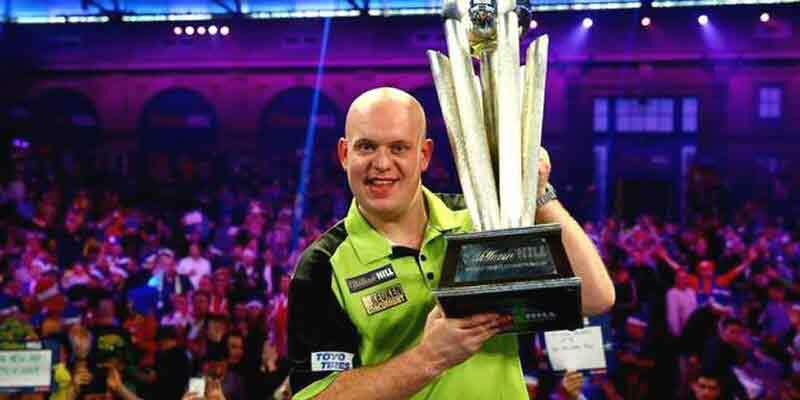 Michael van Gerwen claimed his third PDC World Title on New Years Day. 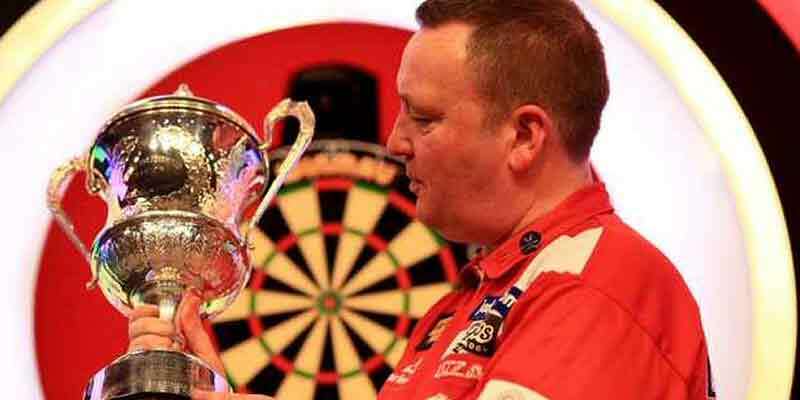 He beat Michael ‘Bully Boy’ Smith 7-3 in the final. The final was a numerous affair for both players but Smith failed to show a repeat performance his semi-final match allowing Gerwen to dominate the match. 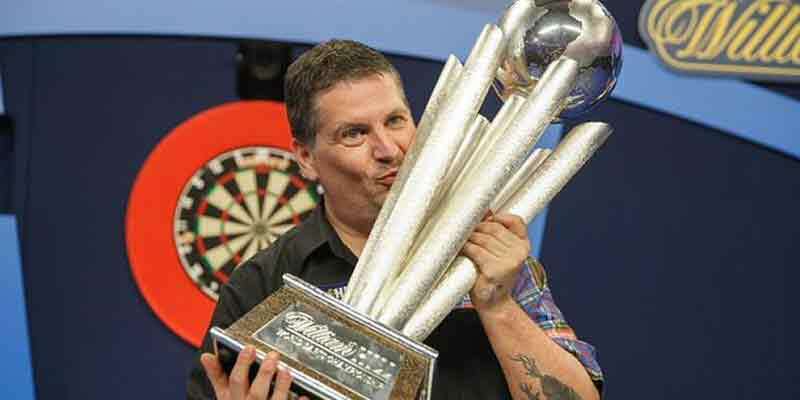 2019 PDC Darts Tournament Events Calendar can be viewed online, downloaded and printed for personal use. Details are subject to change without prior notice so please check with event organisers to confirm details featured. 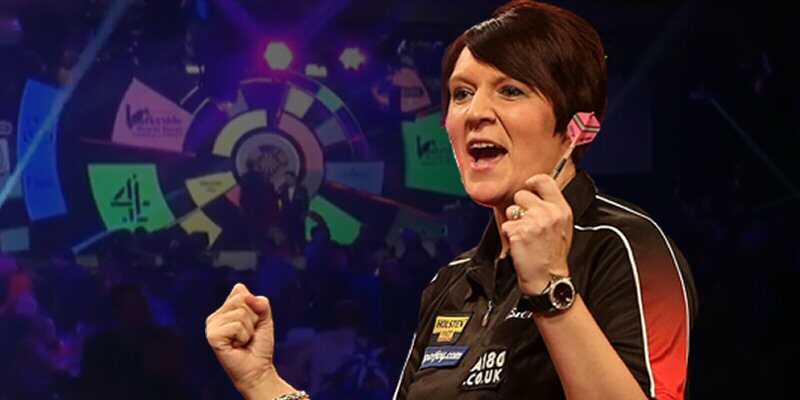 2019 BDO Darts Tournament Events Calendar can be viewed online, downloaded and printed for personal use. Details are subject to change without prior notice so please check with event organisers to confirm details featured. Dart01 is a darts resource and information website written and maintained by David King. Information on this website is supplied for reference only. Copying or reproduction of the content is prohibited without gaining prior consent. Organisation logos and some manufacture graphics are supplied for use on this website and remain the property of their respective owners. Details can be seen within the acknowledgements section of this website. 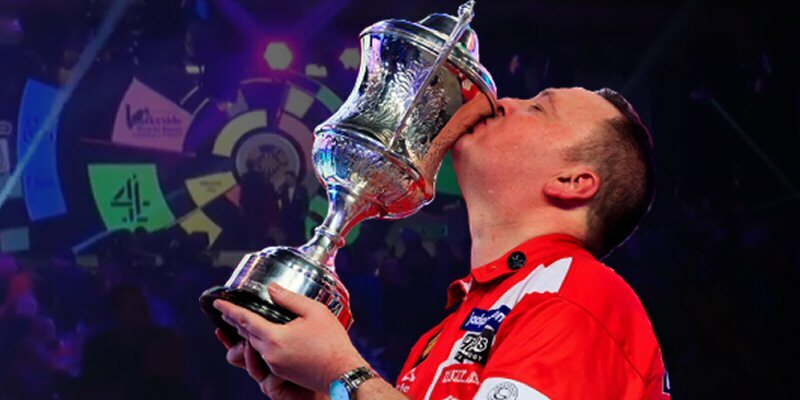 Darts01 fully supports and recognises the Professional and World Darts Corporations, Federations, Organisations, Associations, Disability Darts and Darts Manufacturers. Please enjoy the website. © Darts01TM / David King. All rights reserved. Logo links to their respective owners.